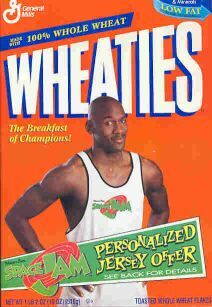 I’ve never been a Wheaties person. 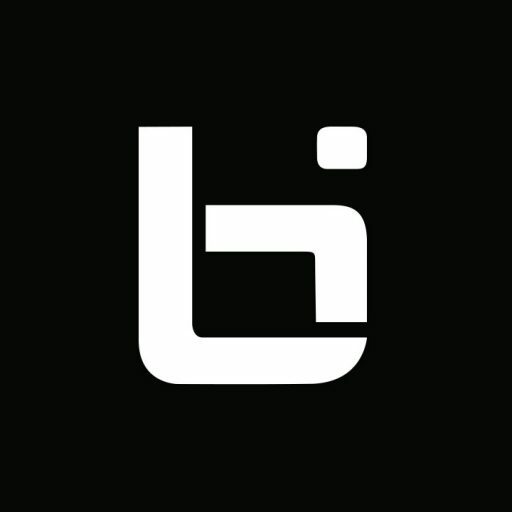 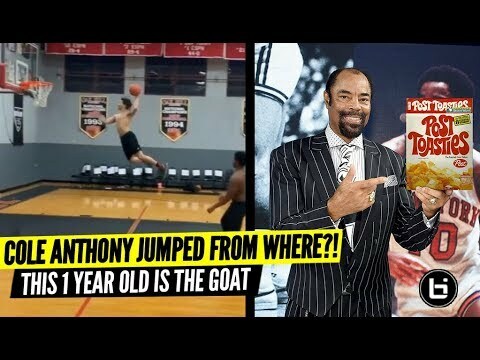 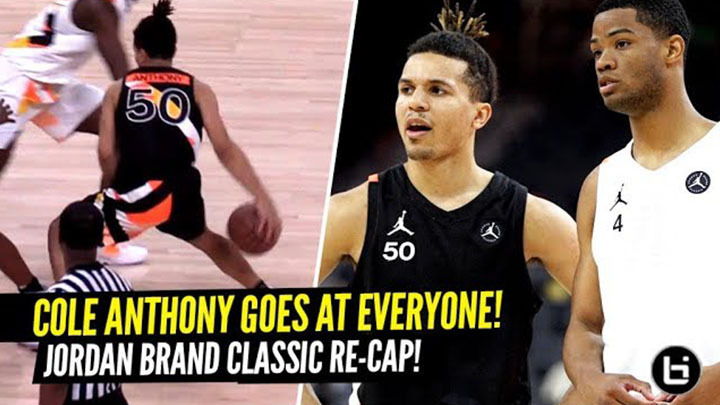 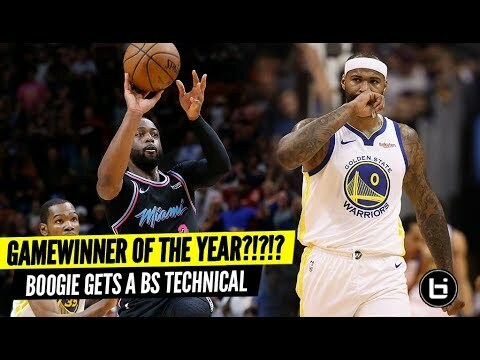 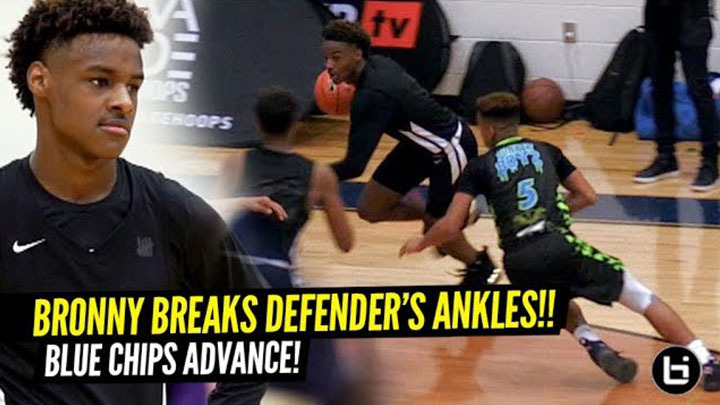 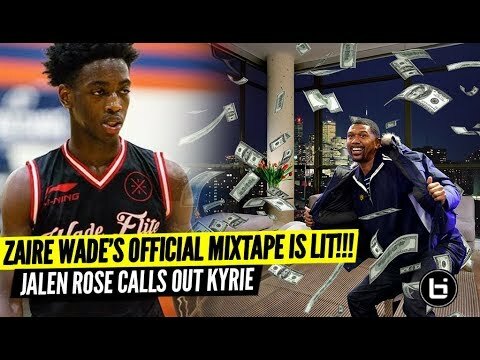 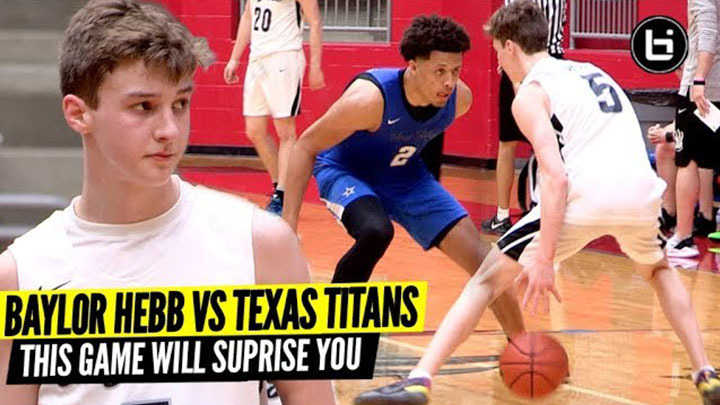 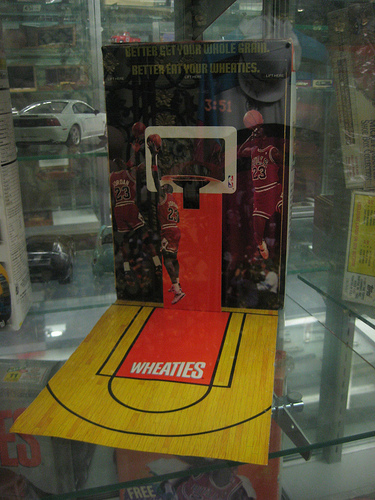 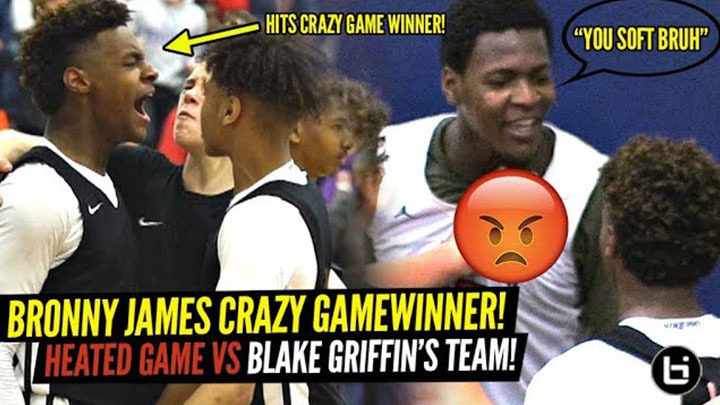 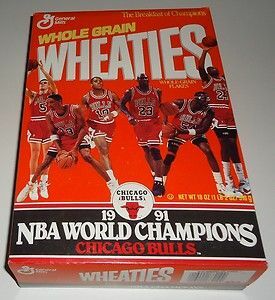 And no matter how many times I saw Michael Jordan (or his Mom) on TV telling me “I better eat my Wheaties” or saw his face on a box while walking down the grocery store aisles looking for sugary cereals like Frosted Flakes (endorsed by a rookie Vince Carter) and Lucky Charms, whole grain Wheaties was just too bland for me. 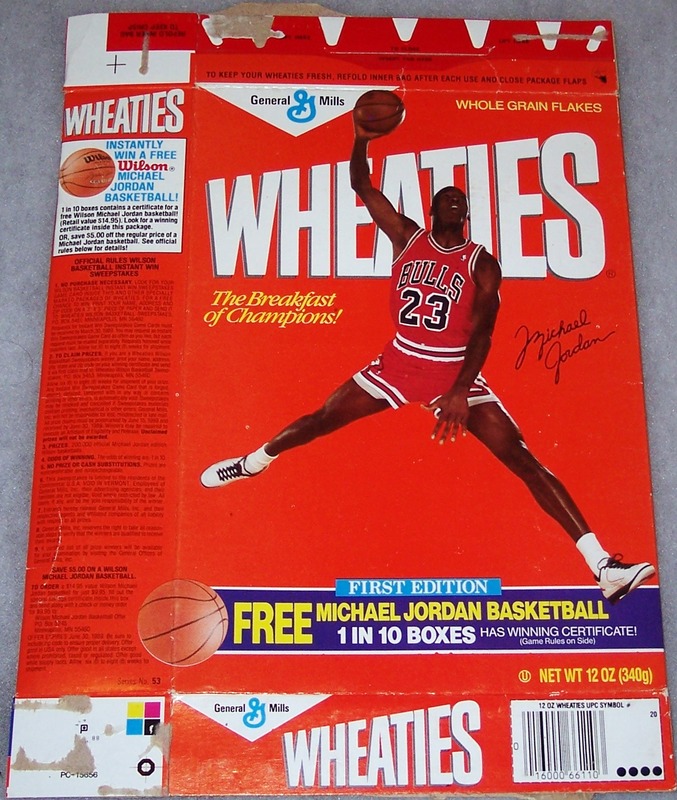 I even considered it the John Stockton of cereals. 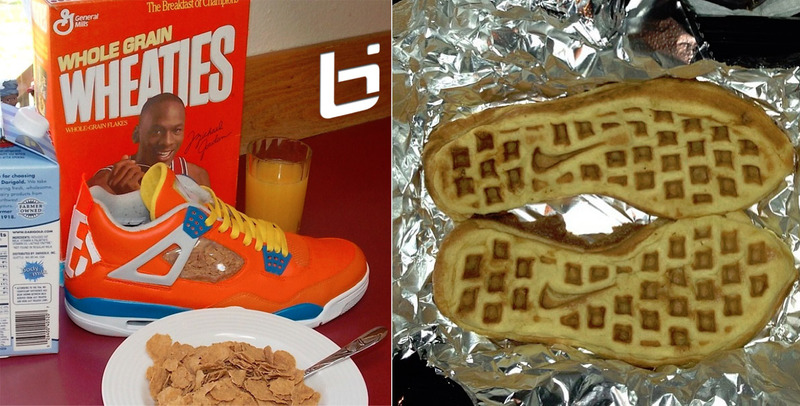 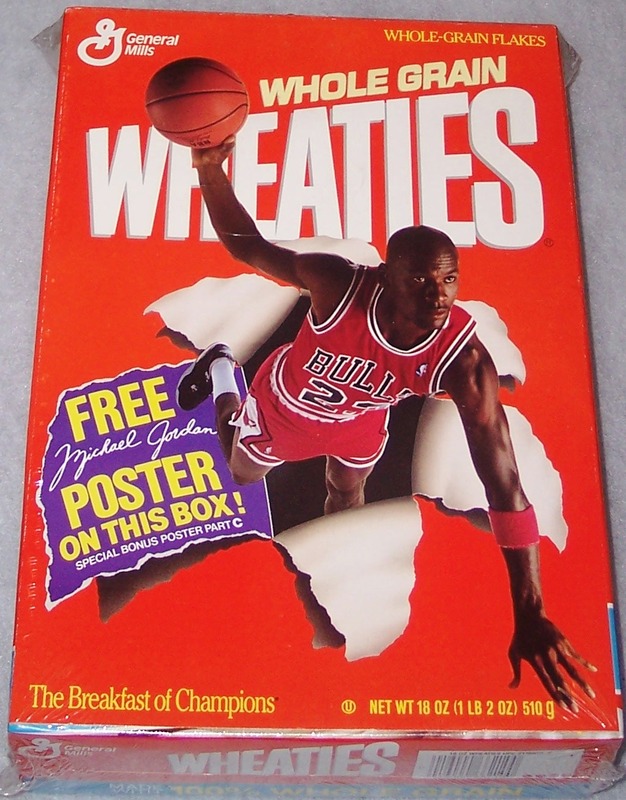 I’ll admit, some of the goodies — like MJ posters, calendars, basketball cards and mail-in basketball offers — were tempting but I still preferred to start my mornings off with G.I Joe cartoons, a bowl of Frosted Flakes or some maple syrup on french toast or waffles…especially if the waffles are shaped like sneakers in the photo above. 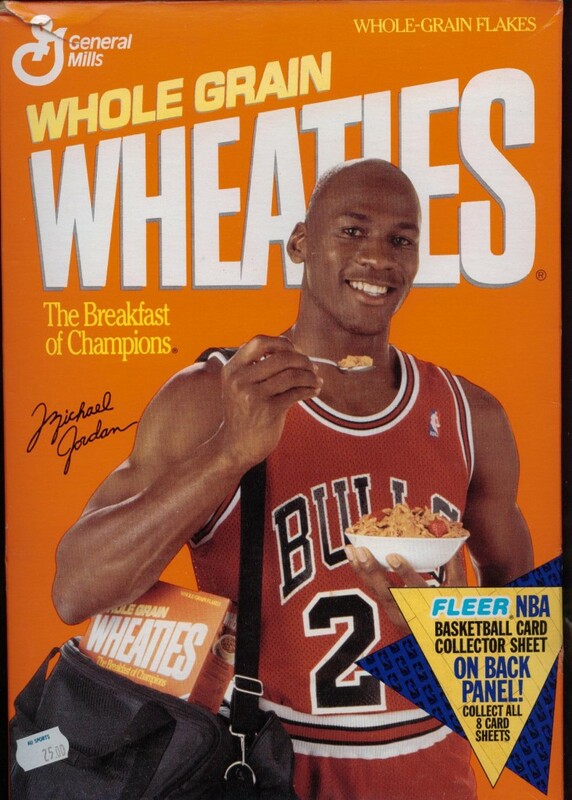 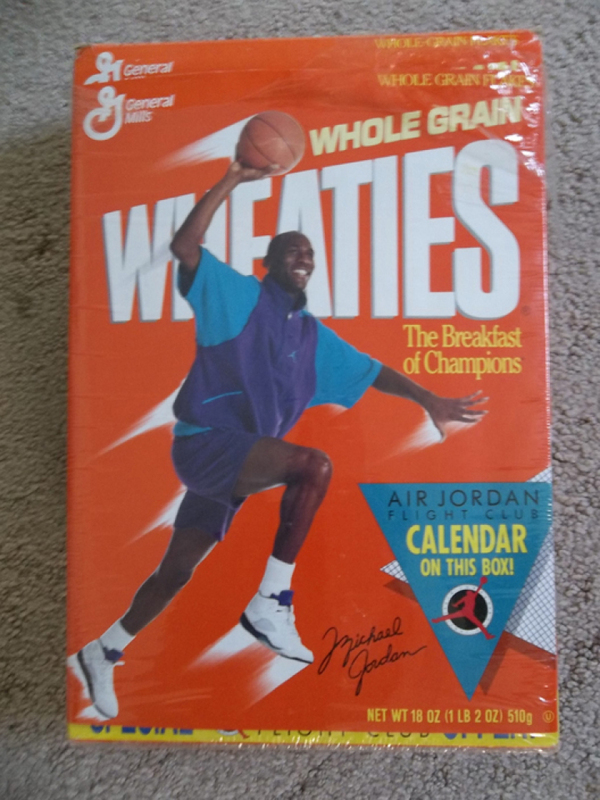 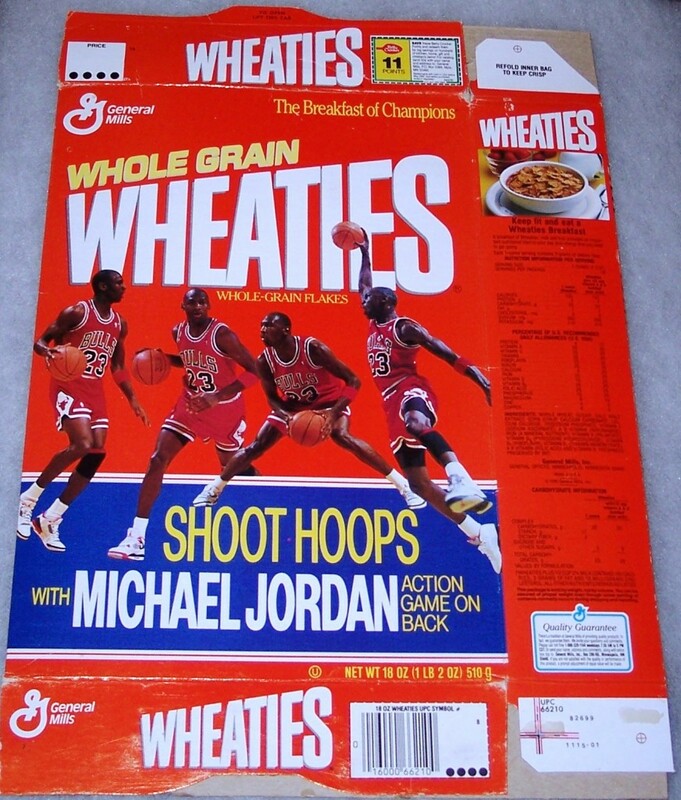 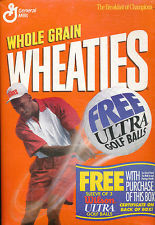 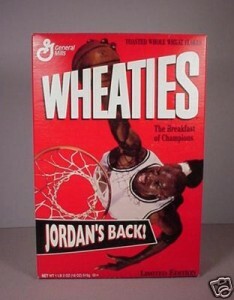 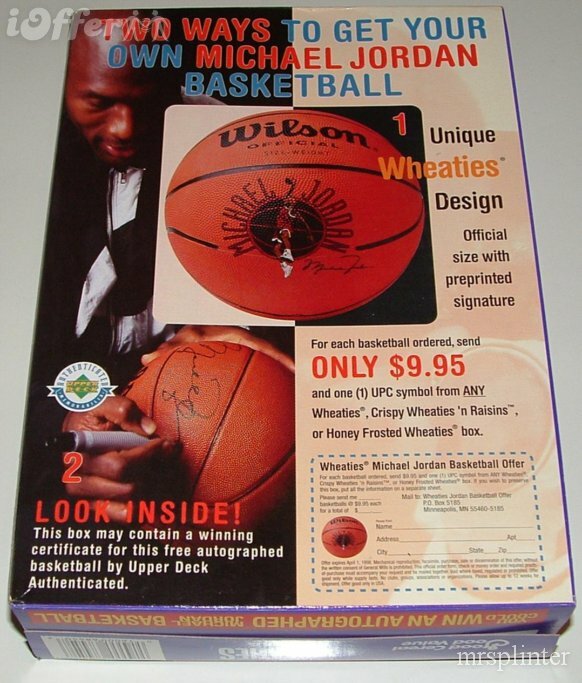 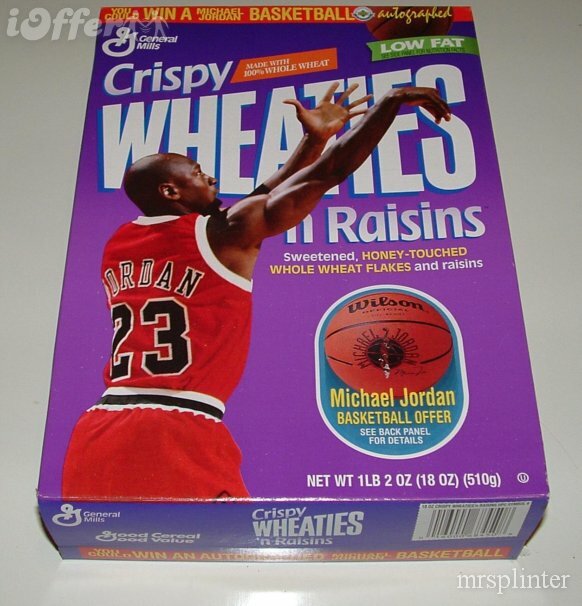 In honor the GOAT and the bland brand flakes, let’s take a look back at MJ’s best Wheaties commercials and Top 10 boxes that graced the grocery store aisles of my Publix and Winn-Dixie.